Not Verified | I never fly with them before, so the only reason I was book with was the open tickets of going back to London. The worst experience in my life. The flight was 9:10pm and it was cancelled at midnight they put on the screen that it is cancelled. No communication, no customer service, no offers food and drink from 11/04/2019 at 9:10pm till the next yesterday we on the new flight on 12/04/2019 at 9am. Staff can’t speak English, shouting at Customers. The connection flight from Shenzhen airport, you will need to go out and back in to get your connection flight. So if you buy stuff in duty-free And put in your luggage and you go over 3kg it cost you €52 for 3 kg even them cancel your flight. I will never fly again with Shenzhen airlines. ✅ Trip Verified | London to Bangkok via Shenzhen. Pretty much the worst experience I had on a plane. Staff where highly incompetent, flight attendants where unprepared, the seats were extra small, on-board entertainment was a joke, I mean, there where only 4 movies and all Chinese. Try to avoid. Not Verified | London to Shenzhen. 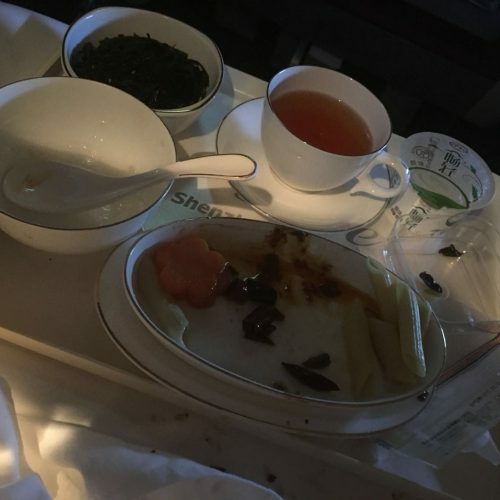 Normally travel to Shenzhen via Hong Kong and was delighted to see this direct route to Shenzhen but unfortunately the return flight was terrible, food terrible, no in flight entertainment, cabin crew English not good enough, first class seating terrible. My thoughts are that Shenzhen airlines are just picking off the local traffic from Hong Kong, if they want to serve the western countries they need to prepare better. Would not recommend this service to anyone, back to Emirates who hold the mark for top class service. Not Verified | Hanoi to Shenzhen. This is the worst Asian airline that I have ever flown with. The check-in personnel had almost no English skills. I was charged 75 USD for three kilograms of excess baggage and charged the same amount a second time as I transferred from Shenzhen to Hanoi. No apology or explanation was offered about why I needed to check my baggage out and then in again between the two legs of the journey, even though it was the same airline. We sat on the ground and listened to repetitious safety announcements made by a recording of a pathetic English translator. The scrap of food that was offered was abominable (a cold hot dog on a white bun smothered with ketchup). I would never fly with them again. "it was delayed for hours"
✅ Trip Verified | Bangkok to Shenzhen. 40 blankets for 120 seats. Get it together. It’s not that difficult to manufacture some blankets. Hair on the seats and dirty windows. On my way to Thailand from Shenzhen, it was delayed for hours and everyone expected that. It’s a sad thing when your airline is known, and expected, to be awful. ✅ Trip Verified | Xian to Xiamen in November 2017. Check in at Xian was hassle free. A320 without personal IFE. A drop down LED monitor is fitted on every subsequent 3 rows. 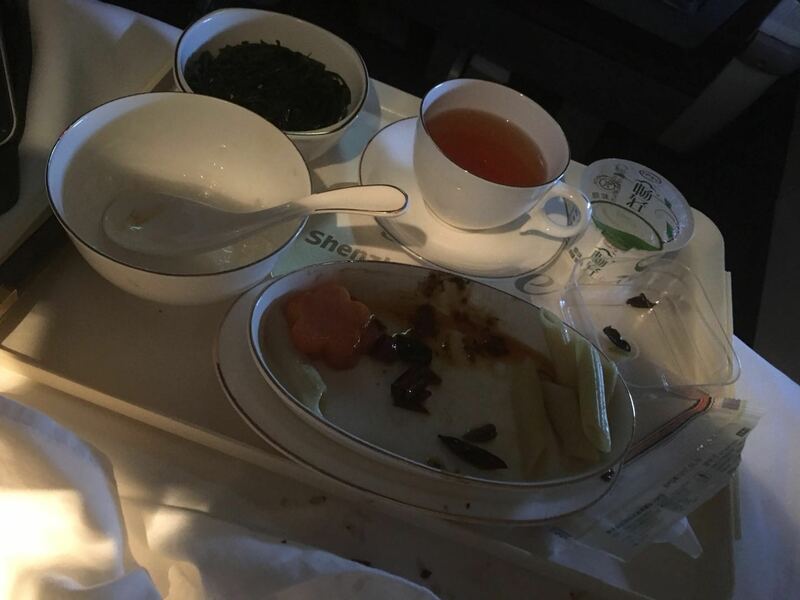 The quality of the flight catering is similar to some other airlines in China, taste is average but the portion was sufficient. To conclude, the flight journey was a smooth and pleasant one. 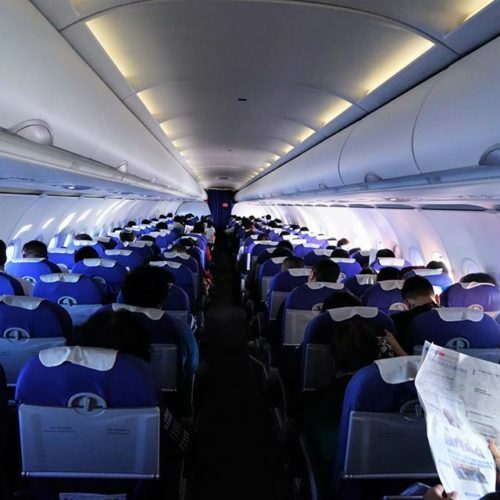 "airline is a real nightmare"
Not Verified | Guangzhou to Nanjing. I just tried to fly with them. My flight was cancelled without a real reason and the ground staff was the worst I ever experienced. I´ve been told that there is something wrong with my ticket and so they can´t switch me to another flight. Lufthansa confirmed thet everything was fine with my ticket but Shenzhen Air did not accept. Now I try to reach them for weeks without any reaction. This airline is a real nightmare. "first class service was amiable"
✅ Verified Review | Beijing to Shenzhen on a Boeing 737. First class a total of eight seats, two rows, four groups, the first day of the first class of passengers a total of four people, so each person sitting on the side. 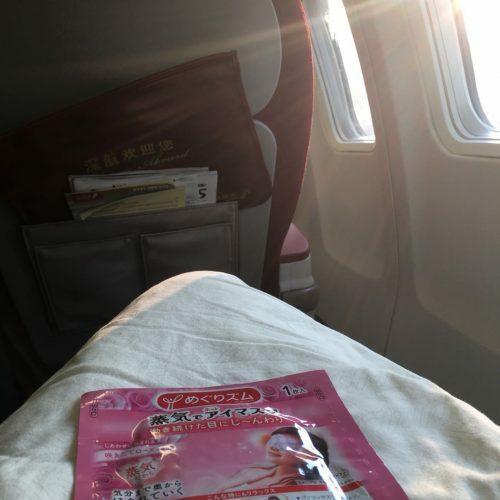 Because the narrow body aircraft fly, the seat can not lie flat, but Shenzhen Airlines first class seats are very spacious. The flight attendant who was in charge of first class service was amiable. And the release of meals, but also to ask whether the need for chili sauce, mustard and other side dishes. 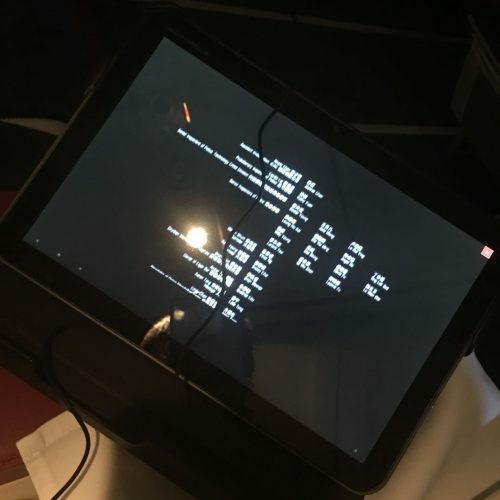 The seats do not have a screen, but first class passengers can get a Tablet PC, which has movies, TV shows and other entertainment, the headphone jack bad contact, affecting the listening effect. 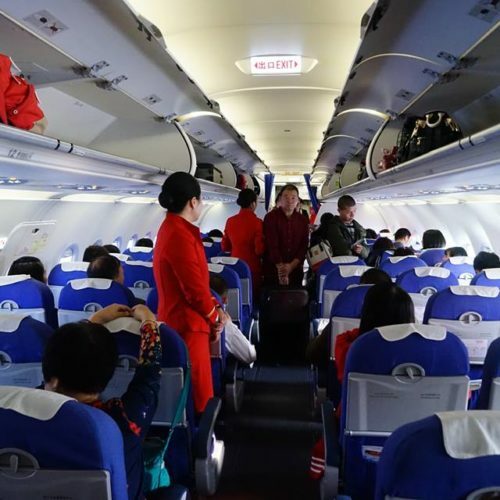 After the arrival of the plane, the crew will maintain the order on board, so that first class passengers first off the plane, I love Shenzhen Airlines, of course, if it can be wide body aircraft like. Service did not say that food can also hope that the food can do better and more refined. Drinks also hope to be more advanced. "no signs of priority check-in"
✅ Verified Review | Shenzhen to Xi'an. It took me 10 minutes to find first class check-in while there was no signs of priority check-in in the terminal, which is quite strange for me while Shenzhen airport is hub airport of Shenzhen Airlines. Check-in and security were efficient. Lounges were comfortable and food tasteful. Flight attendants friendly and attentive. First class seats on this short haul flight was great. Recommended. ✅ Verified Review | Shubuling to Shenzhen. However did Star Alliance admit this low quality airline into their more prestigious alliance? The website is absolutely awful in English and in Chinese. After failing to purchase a ticket through their website, I managed to buy one on Ctrip. But then the online check-in did would not work. However the verification function on the Chinese language website reassured me that my ticket did exist. Airport check-in was ok as I was first in line. However then the flight was delayed by an hour, then after boarding an announcement of another half hour, then half an hour later yet another delay. I wondered if it was a ploy to avoid paying compensation and why they just did not let us deplane and wait in the lounge. Being vegetarian I would have needed to pre-order my special meal, but as web check in was not available I was not able to order. 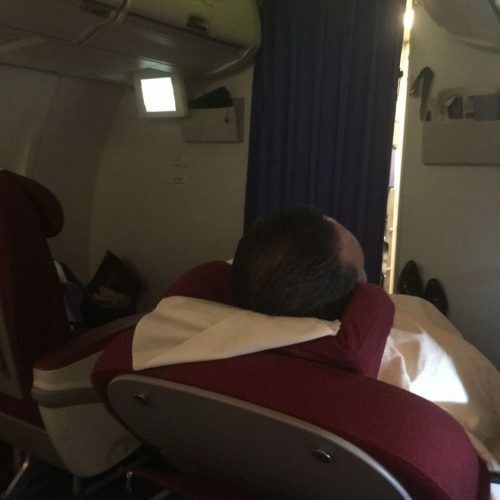 The only positive was one very polite and helpful stewardess, whom my translator guessed wanted to please the foreign guest, as the flight crew was otherwise quite impolite to their passengers. In flight entertainment: Heidi, a German language film on a screen too distant to read the subtitles.